We carry leather dye repair kits for Ford Eddie Bauer Edition Two-tone leather interiors. The color tones changed a couple time over the years - - send me an e-mail at andy@seatdoctors.com and I can help you find the right combination. While our service area is Rockford and Chicago suburbs, give us a call and we will do our best to accommodate your needs. To be perfectly honest, the vast majority of upholstery is in swell shape, even after years of use and abuse -- most of the repairs we make are due to unusual wear and tear or simply age. We recommend regularly cleaning and conditioning your vinyl and leather interiors. Armorall isn't sufficient -- it doesn't clean effectively, and its finish is very waxy -- when we're repairing seats the waxy buildup is apparent and difficult to clean off (Our repair compounds and dyes will adhere to vinyl and leather but not to Armorall). Works great on vinyl and plastic interiors without leaving that greasy film other protectants do. 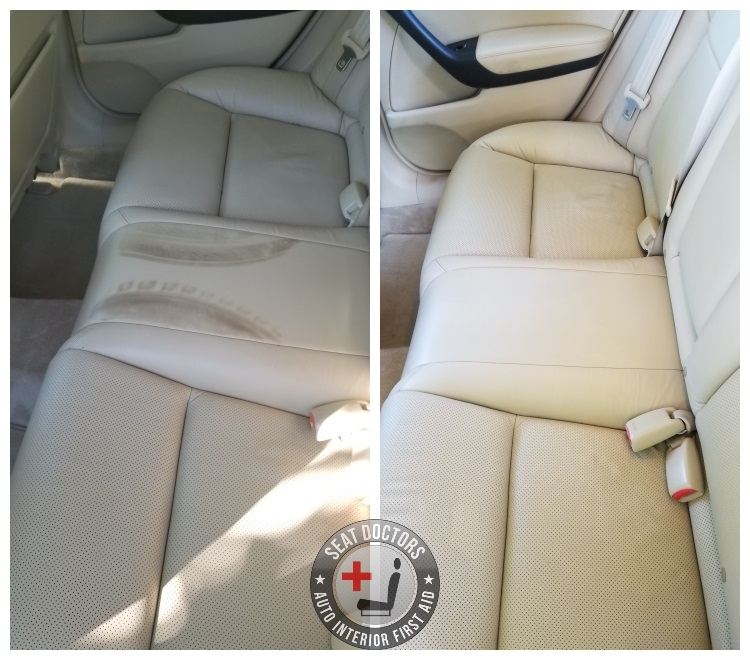 Neither of these products are expressly made to clean leather and vinyl, but neither are any protectorants you'll buy at Autozone or Walmart -- care must be taken to clean your leather and vinyl first with the appropriate solvents, then take to the upholstery with conditioners and protectorants. Doing this will improve the look of your interior and lengthen the life of your upholstery. Of course, even a car that's been treated with the greatest care will still require occasional repairs to the interior. 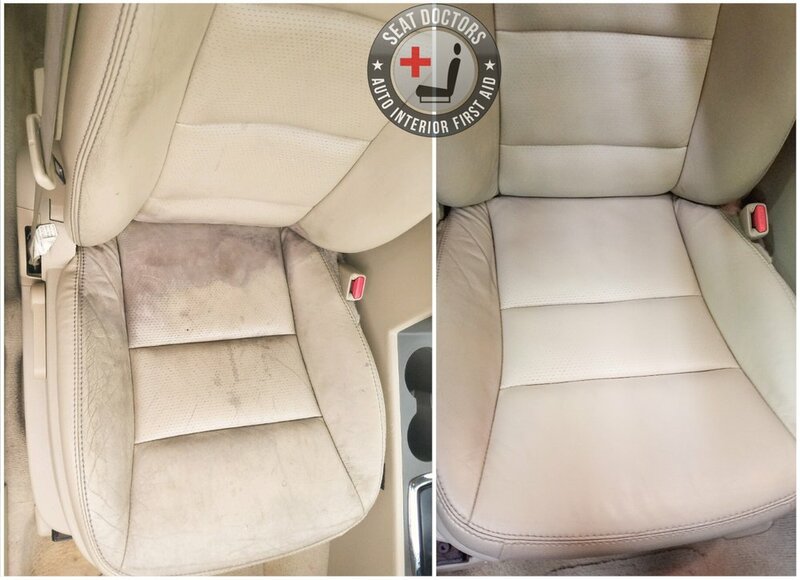 We at Seat Doctors are a phone call away, and always available to help restore the look utility of your vehicle with our vinyl and leather interior repair process!